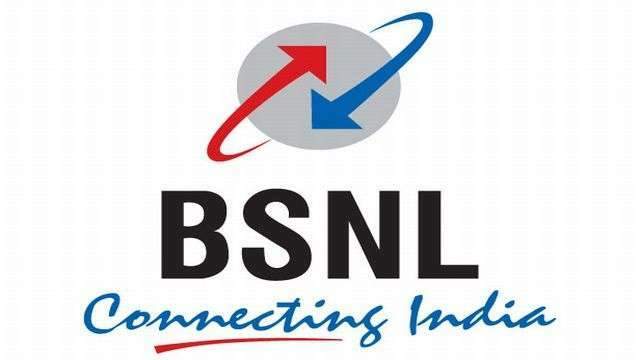 On the occasion of Diwali, state-run Bharat Sanchar Nigam Limited (BSNL) has announced the ‘Laxmi promotional’ offer for its prepaid customers across India, under which, the mobile operator is offering 50 percent additional talk time on select prepaid recharges. Under the promotional offer, users can avail extra talk time on recharges of Rs 290, Rs 390 and Rs 590. Notably, the Laxmi offer is valid only on these three top-ups, from October 16th to October 21st, 2017. Customers recharging with these Special Tariff Vouchers (STVs) will receive talk time value of Rs 435 with a recharge of Rs 290, Rs 585 talk time on a Rs 390 recharge, and Rs 885 top-up on a recharge of Rs 590. The BSNL Laxmi offer is the latest in a series of offers released by the company over the past few months. The provider had previously announced the ‘Dussehra Vijay’ offer last month where 50 percent of the STV value was credited back to the main user account. Under the Dussehra Vijay offer, customers who bought recharge packs between September 25th and October 25th were eligible to receive a 50 percent cashback on talk time recharges of Rs 42, Rs 44, Rs 65, Rs 69, Rs 88 and Rs 122. Facing stiff competition from Reliance Jio and Airtel, among others, BSNL has been actively working on delivering more data pack offers to its customers. With an increase in the number of subscribers opting for unlimited voice plans, BSNL had also rolled out its ‘Plan 429’ for prepaid users, which offers unlimited voice calls across all networks and 1GB data per day for a validity of 90 days. This prepaid pack is available across the country, except in the Kerala telecom circle. The state-run operator had also launched a new Rs 249 plan for its prepaid users. This plan offers unlimited calls from BSNL to BSNL and 1GB data per day for 28 days, and can be opted for until October 25th. BSNL subscribers can avail these offers by heading over to the BSNL mobile app or website. Recently, the telecom operator has also been in the news for joining hands with domestic smartphone makers Micromax and Lava, to offer mobile handsets at a low cost to its customers with bundled offers. This move is set to pit the operator against Reliance Jio’s affordable 4G and VoLTE-enabled feature phone called the JioPhone (first impressions). We can expect the brand to come up with lucrative data plans as well as free voice calls to match the tariffs on the JioPhone in the near future.